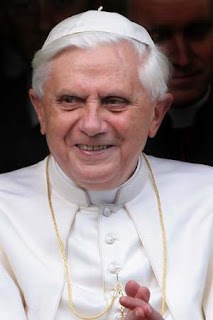 Pope Benedict made an appeal for peace in Sri Lanka during his weekly audience today, saying that the increasing number of innocent victims caught up in the conflict in the country gave serious cause for concern. The Pope added that the safety of civilians needs to be guaranteed and assistance be given to those in urgent need of food and medical attention. "News of the worsening conflict and the growing number of innocent victims induces us to address a pressing appeal to the combatants to show respect for humanitarian law and for people's freedom of movement," Benedict said. "May they do everything possible to guarantee assistance for the wounded and security for civilians, and enable their most urgent food and health care needs to be satisfied."